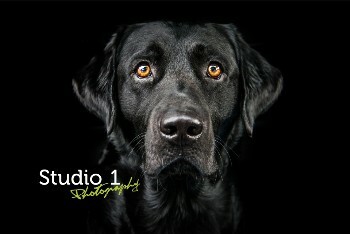 At Studio 1 Photography we offer a wide range of services. All our services can easily be accessed by clicking on the service icons that appear on each page. Our service icons direct you straight to your desired Photography service. 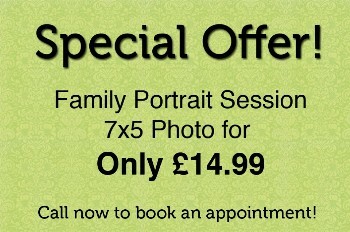 Throughout our website you can view our full range of Portrait services…. 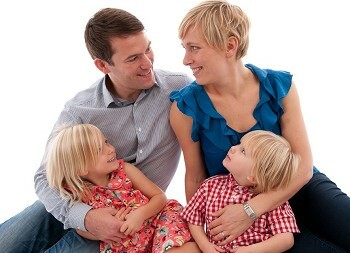 Family portraits - Capture your family portrait often and cherish those ever changing moments. 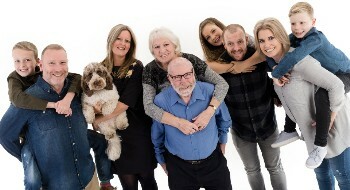 Family Generations - Celebrate the generations of your family, capture a family portrait. 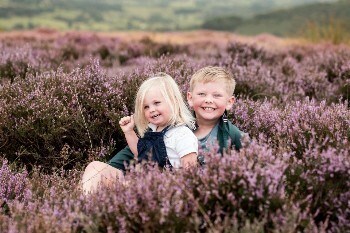 Pictures in the park - Enjoy an our door professional photo session at a location of your choice. 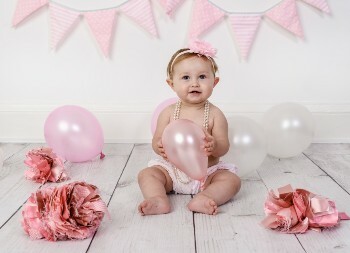 Babies first pictures - Capture those memorable moments of your new born babies life to cherish forever. Bump to Baby - Capture a new life developing and remember those first days of a new born babies life. 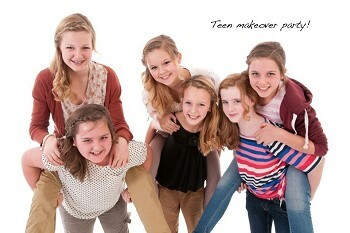 Children's makeover parties - Celebrate your childs birthday in style. Every child wants the best party ever. 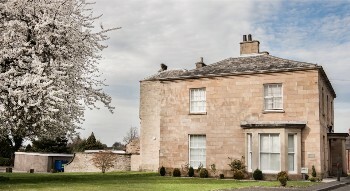 Birthday / Hen parties - Enjoy a fun filled party that will stand out from the rest. 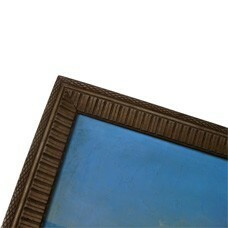 Mini makeover - Add a makeover to any experience to compliment your portraits. 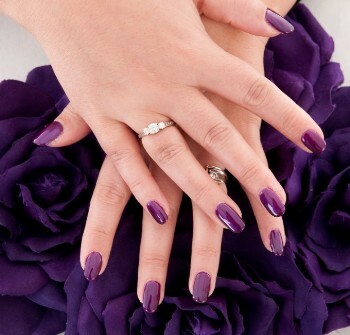 Makeover / Boudoir - Treat yourself or someone special to an experience to remember. Model portfolios - A perfect starting portfolio for any up and coming model. 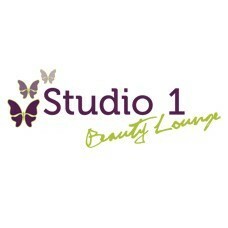 Beauty lounge - Every day needs at the lowest cost. 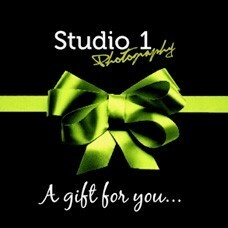 Gift vouchers - Vouchers, an ideal gift for any occasion. Treat someone special.